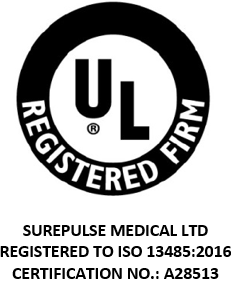 Partner with SurePulse Medical. Fill out the form today! We’re looking for clinical partners to help us by evaluating our products in real-use scenarios. We can work in a variety of ways with your institution, with the aim of gathering further clinical and user data for our medical devices. Fill out the form and we’ll be in touch. No commitments at this stage – just a chat about how we can work together to improve newborn care. We look forward to hearing from you!